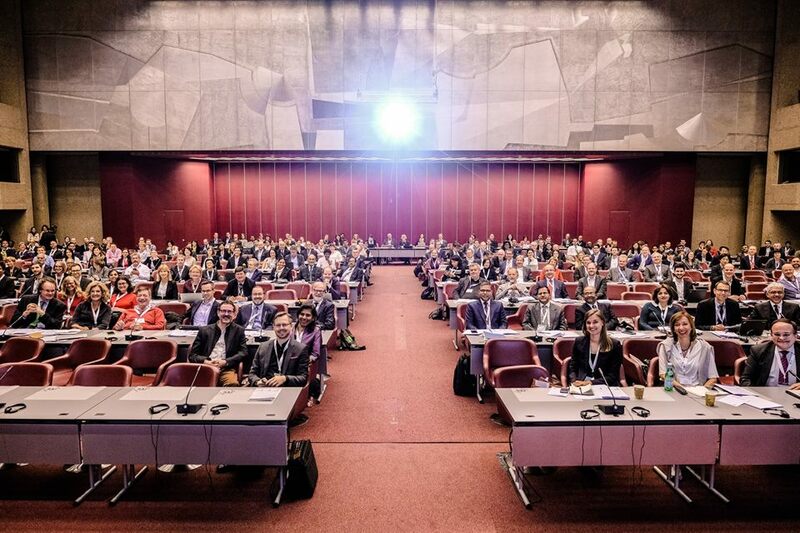 The annual World Resources Forum WRF 2017 was held in Geneva, Switzerland on the 24th and 25th October 2017 with over 400 participants. 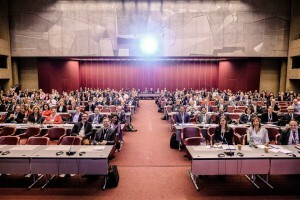 Two years after the establishment of two historic global agreements – the 2030 Agenda for Sustainable Development with its 17 Sustainable Development Goals (SDGs) and the Paris Agreement on Climate Change – leaders and other agents from government, business, research and NGOs came to “UN capital” Geneva, to talk about how to accelerate the Resource Revolution. The two-day conference was opened by Valentin Zellweger, the Permanent Representative of Switzerland to the United Nations in Geneva. 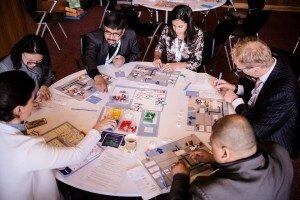 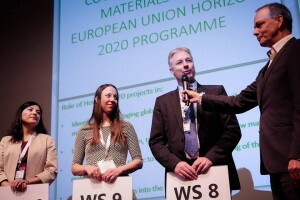 Partner workshops were held on various topics related to the main theme of the WRF 2017 conference, including workshop “International Cooperation on Raw Materials in the European Union Horizon 2020 Programme”, organized by the FORAM Management Committee in coordination with the European Commission. 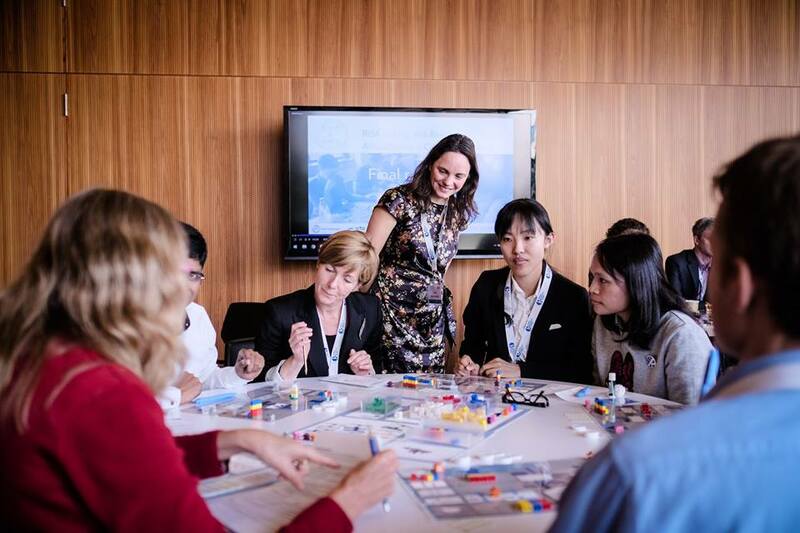 This workshop is related to the Horizon 2020 funded project, FORAM, which aims to develop a platform of international experts and stakeholders that will enhance the international cooperation on raw material policies and investments: Advancing the idea of a World Forum on Raw Materials. 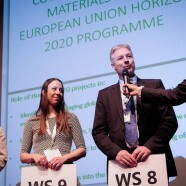 Other projects participating in this workshop were four H2020 projects covering the subjects of the International Cooperation Pillar (FORAM, MinFuture, INTRAW and STRADE), eight projects covering the Non-Technology Pillar (MICA, MIN-GUIDE, MINATURA 2020, ProSUM, SCRREEN, MSP-REFRAM, SMART GROUND, IMPACTPapeRec) and one project from the Technology Pillar (VERAM), all in the framework of the framework of the Strategic Implementation Plan (SIP) of the European Innovation Partnership on Raw Materials and in the funding scheme of Coordination and Support Actions (CSA). They have been chosen for the workshop to improve framework conditions and international cooperation in the raw materials sector from different perspectives. 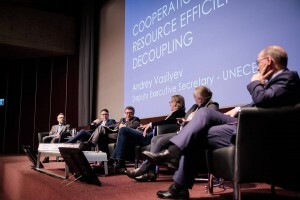 These projects were expected to share their experiences, increase each other’s understanding, explore synergies and together develop and advance ideas for enhanced international cooperation on all aspects of the raw materials value chain.